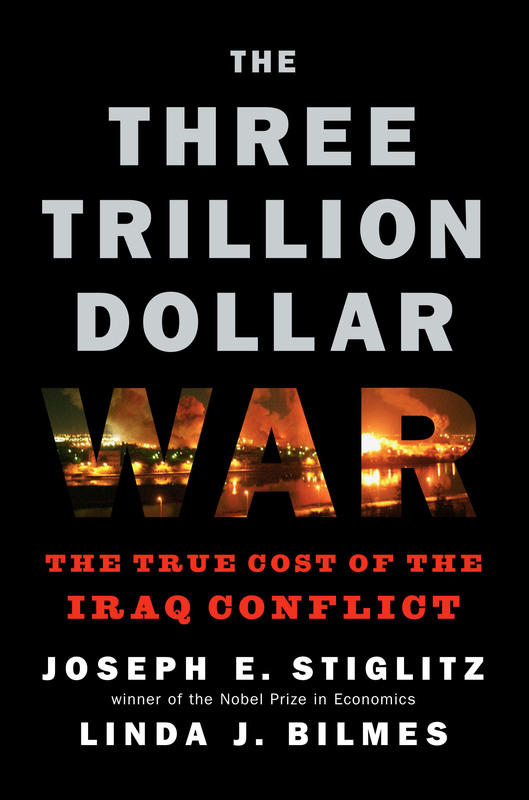 The Three Trillion Dollar War by Joseph E. Stiglitz and Linda J. Bilmes – Smart. Passionate. Persuasive.